If you have ended up going out and buying your own personal GPS tracking device you are going to come to a point when you are going to begin to need to get your tracking house in order. You will be flooded with a mountain of data about the location of the person, pet, or asset that you are tracking and you are going to need to turn all that data into meaningful information. Your device is going to need to fit inside of a meaningful system of interpretation. Fortunately, most GPS tracking devices already come with a built in system that will help you analyze the raw data captured by your GPS. A car tracking system will put the data on a GoogleMap like interface and so will a covert personal tracking system. If you are using a fitness GPS tracking system like the Garmin Forerunner 405 or Edge 705 then this too will come with software that will help you turn the raw data of your workout into something that you can actually do something with. And this brings us to a very interesting thing about GPS tracking, there is a system for tracking almost every aspect of our lives. You can track yourself when you are driving, working out, playing with your pets, or working and you can do the same for any other person that you love including your spouse or your children. With all this GPS tracking going on, it is no wonder that we have a hard time keeping it all straight in our heads. 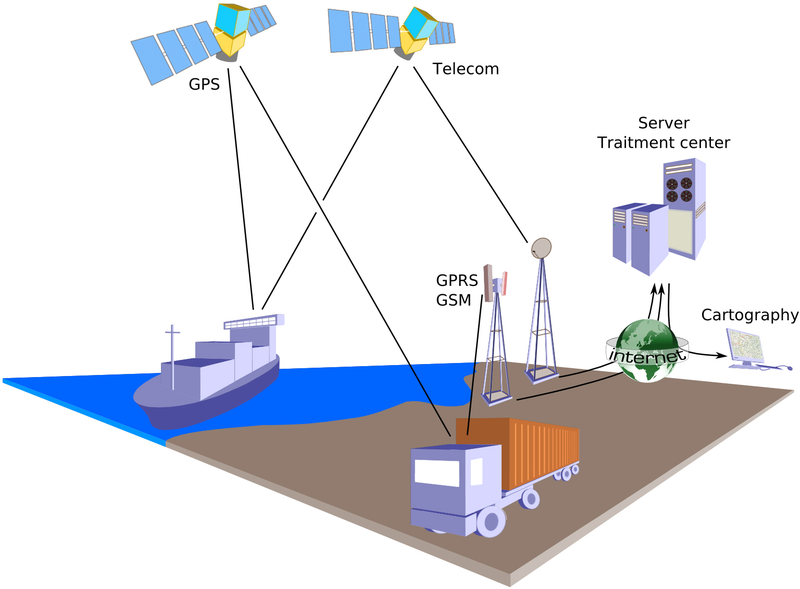 There are two different types of GPS car tracking systems. One system works in real time and transfers information from the tracking device via GPRS to a server where you can access the information once it has been filtered through a GPS tracking software package. The second type of car tracking system involves the device simply recording the location data. The user will then have to retrieve the device and manually download the coordinates from the device to a personal computer that has GPS tracking software installed. Each system is going to have its benefits and draw backs. For starters, real time GPS vehicle tracking systems are extremely powerful and can provide actionable information for a person tracking a car or other type of vehicle. If you need to know where something is right now so that you can route a company vehicle or to get your teenager help then you need real time tracking. But there is a serious drawback with this type of tracking system – it costs a lot of money. Not only do you have to buy the hardware for this system, which can be pretty expensive as far as GPS devices go, but you also have to pay for a tracking software and data transfer system. This can be as little as a monthly cell phone bill to hundreds of dollars per month. But for the people that need this type of tracking service is there is nothing better. Another potential drawback to this system is that the battery life of these devices can be severely impaired by constant communication with the tracking servers. Sending messages via GPRS while constantly computing position information from the GPS satellites orbiting the earth is not conducive to long battery life. Even devices that transmit data every 5-10 seconds can only last several hours under these conditions. The data logging GPS tracking system is different. It often can provide continuous GPS tracking for long periods of time, dwarfing the battery life of a real time tracking device. These devices are also relatively inexpensive – costing under $200 for some makes and models. This makes GPS tracking an option for many more people who could benefit from this type of service. It is also great for tracking something covertly since you won’t have to go and replace the batteries in the device very often. The downsides of this device is that you have to wait until you recover the device to get any of the information recorded by it. If you are trying to monitor a teen driver this simply won’t be a practical car GPS tracking system for you. You might wait weeks before finding out that they went 60 mph in a 35 mph zone and that type of activity has to be punished immediately. However, there are plenty of applications for both GPS car tracking systems that will inevitably make them both viable candidates for a variety of tasks involving tracking with GPS. Almost all useful GPS child tracking systems are going to be in real time or, at the very least, on demand. These might be a kids GPS watch, a piece of clothing that has a GPS device installed, or a stand alone device like the AmberAlert GPS. The way these work is that you install the device on your child. The tracking company then makes the devices location available via the Internet of mobile phone. If you are at work you can check up on your child’s location. If your child doesn’t come home from school on time you can check on their location. Pretty much anytime that you are interested in know where your child is or you are concerned about their safety you can check up on them. Many child tracking systems are going to employ GPRS. 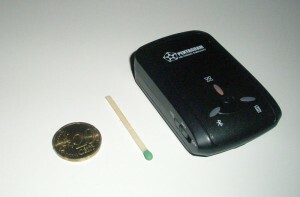 GPRS is a cell phone technology that allows for the transmission of information wirelessly. Some devices will even use GPRS to determine the devices location, making it a GPRS tracking system. Still another tracking system that can be used by a person is a fitness GPS tracking system. 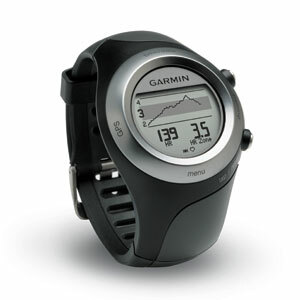 One might use a specialized fitness device like a Garmin Forerunner 405 to gather information on a workout or training session. The GPS, often in conjunction with a heart rate monitor, will record all sorts of useful things and then once it is downloaded onto a computer turn that hard data into something extremely useful for serious athletes. They will be able to see graphs, charts, and maps of their workouts – interacting with their bodies in a way that they never would have been able to without a GPS. The vast majority of fitness GPS devices are not real time trackers. Instead, they are simply data loggers. If you think about, there is really very little reason for a fitness device to provide tracking in real time since the person wanting to see the information would be outside doing the exercise. It would kind of defeat the purpose of the tracking. The final system that we are going to cover today is going to be dog GPS tracking systems. If you were unaware that you can track a pet with GPS then now you know that it is possible. 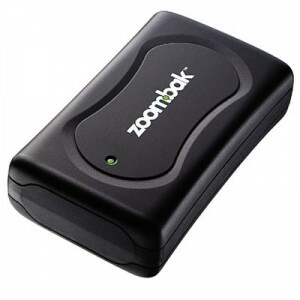 In fact, Zoombak, a prominent dealer in personal GPS tracking devices, has re-purposed their device for the express purpose of serving as a dog tracker. When you think about this, it makes a lot of sense. Dogs tend to wander around, and if you live on a lot of land or in an area without a lot of private fences then your dog can really wander far away. This can be very alarming for children and people who have a dear attachment to their pet. Companies have realized this and made pet GPS tracking systems a reality. There is nothing particularly special about these devices other than you can do everything that you could do with a person with a pet. Almost all pet trackers are real time GPS tracking device since it really doesn’t do you much good to know where a pet has been once you know where they are right now. GPS tracking systems are only going to be expanding in our lives. It is time we got used to the idea of using GPS for all of these various activities and got along trying to figure out what is the best use this tracking capabilities and how we can make society better with them in place.